There’s certainly something hauntingly beautiful about our above ground cemeteries. 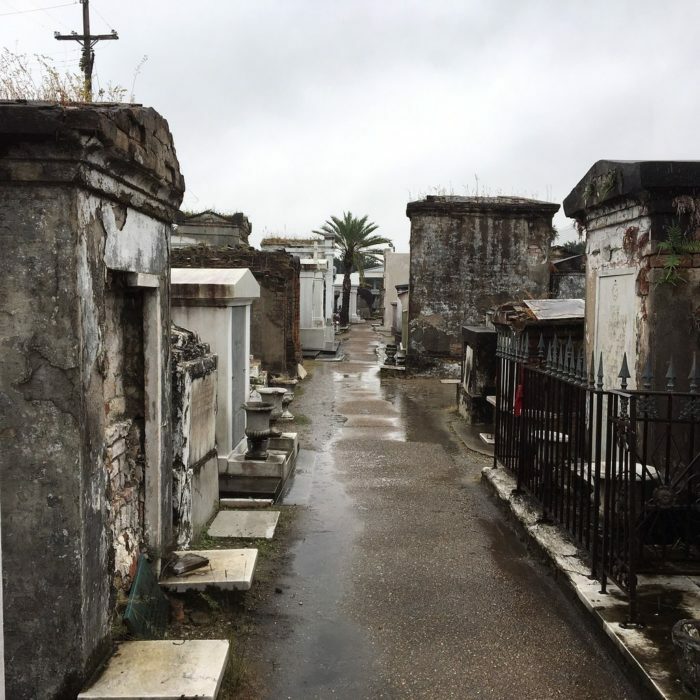 Since we bury our dead in above ground tombs, New Orleans cemeteries are often referred to as “Cities of the Dead”,” and once you step inside one, you’ll understand why. 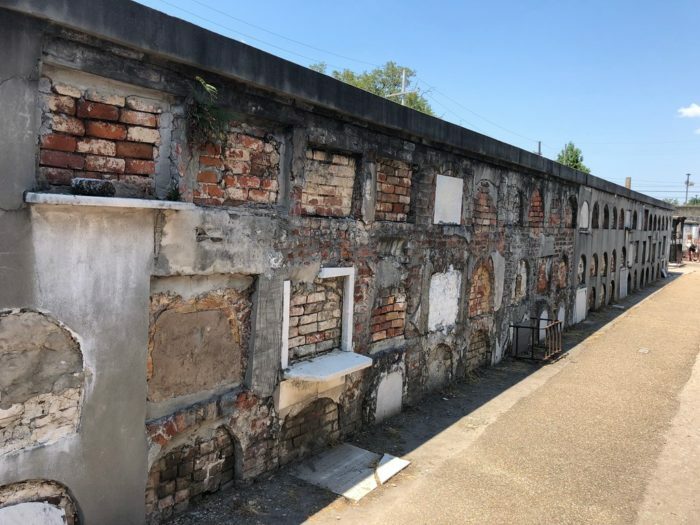 This particular above ground cemetery in New Orleans is equal parts creepy and fascinating, and you should check it out. 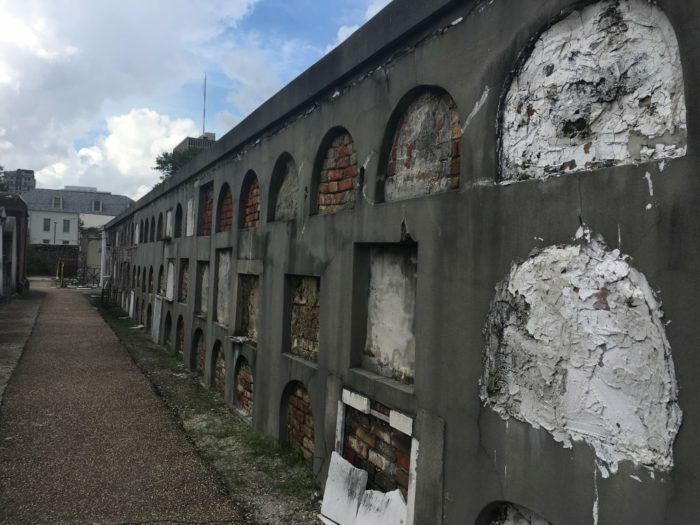 St. Louis Cemetery No. 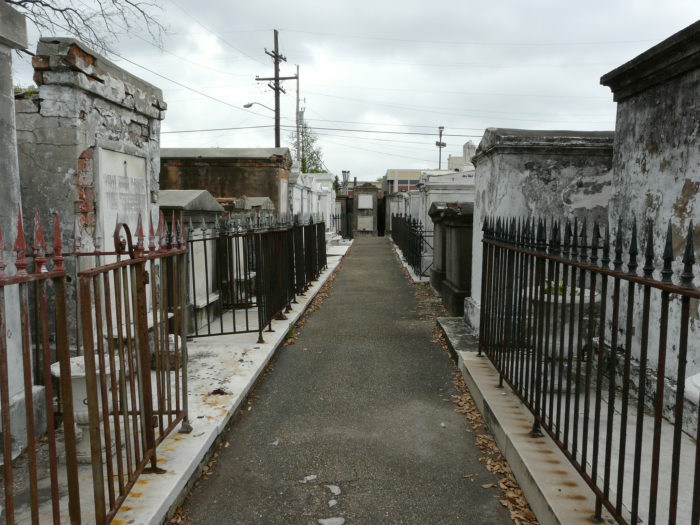 1 is the oldest cemetery in New Orleans. 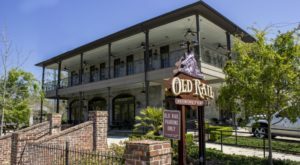 It opened in 1789 and replaced St. Peter Cemetery, which no longer exists. The cemetery was meant to be the main burial ground for residents after the city was rebuilt after the fire of 1788. You’ll need a licensed tour guide to enter the cemetery. Tours are offered Monday-Saturday at 10am, 11:30am, and 1pm with a Sunday tour at 10am. 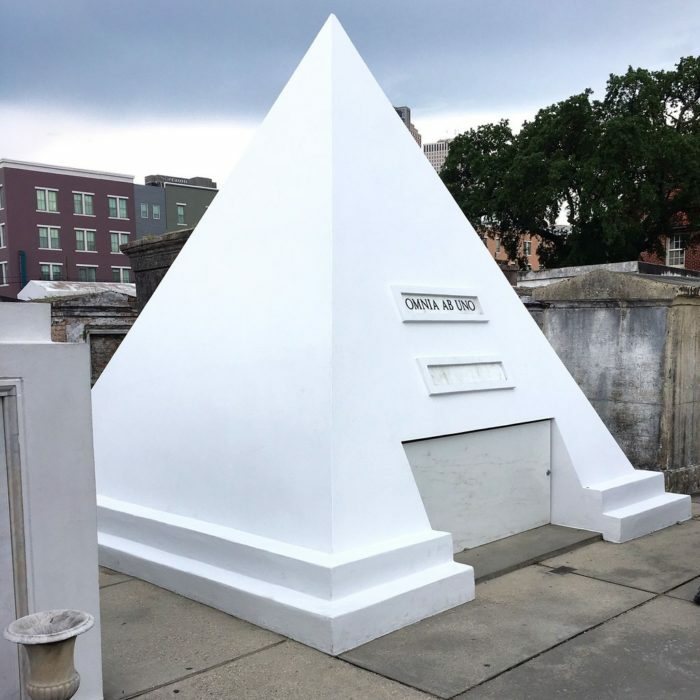 It’s the final resting place of many famous New Orleanians. 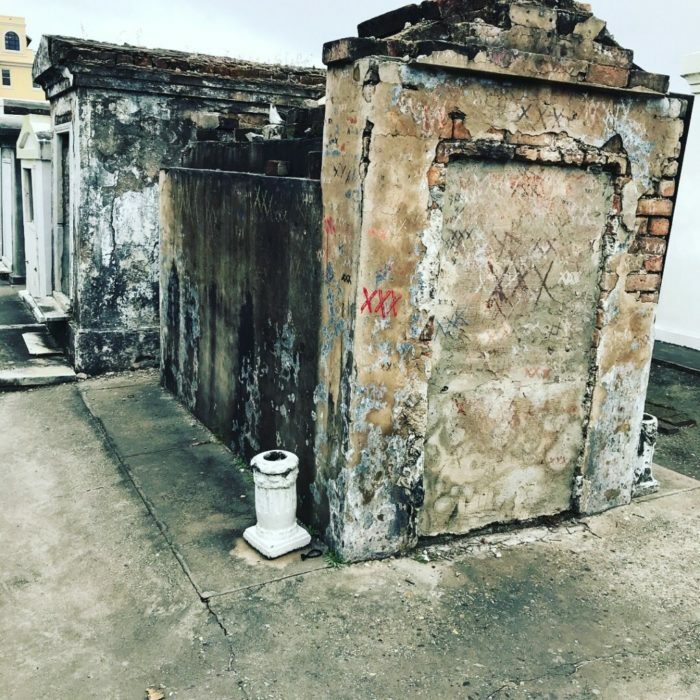 Homer Plessy, the plaintiff from the famous Plessy vs. Ferguson court case, Bernard de Marigny, the man who founded both the Marigny and Mandeville, Delphine LaLaurie, the infamous New Orleanian who tortured slaves, and countless others are all buried here. 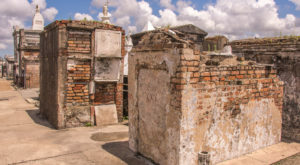 One of the most famous tombs is that of the Voodoo priestess Marie Laveau. 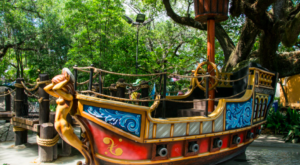 Also known as the Voodoo Queen, hundreds of people visit her alleged tomb every year, leaving her offerings in hopes that their wishes would be granted. While it has been done in the past, do not mark an X on the tomb, as it’s considered vandalism. You’ll also notice a tomb that just don’t seem to fit in with the rest. That would be Nicholas Cage’s tomb. 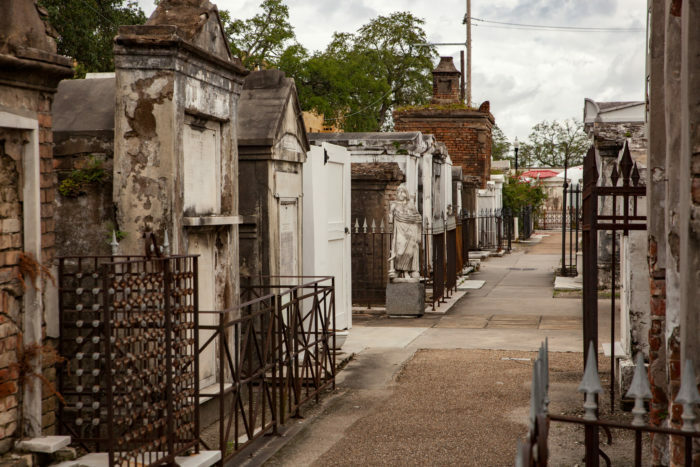 He purchased the plot in 2010 when he decided New Orleans would be his final resting place. With over 100,000 buried here, it should come as no surprise that it’s also considered one of the most haunted cemeteries in the country. There have been numerous ghostly sightings over the years. 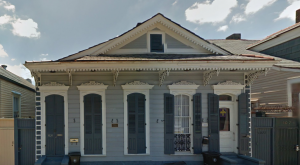 Perhaps the most famous sighting is that of the Voodoo Queen herself. 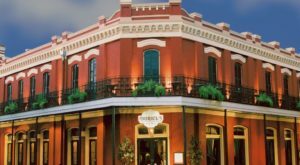 Several sightings of Marie Laveau have been reported over the years. 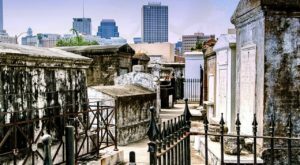 While she’s been seen strolling through the French Quarter near her old house on St. Ann Street, she’s also been spotted in the cemetery, walking through the tombs. While not always the friendliest of spirits, many claim to have been pinched or scratched by her. A sailor from the 1800s is also said to roam the cemetery. Henry Vignes was a sailor with no real home to go home to. 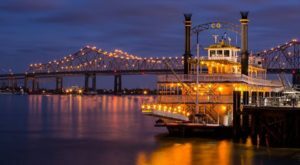 He would stay at a boarding house in New Orleans in between ships, but never really grew roots anywhere. All he had to his name were these papers which included his family tomb information. While Henry was away at sea, the owner of the boarding house sold his family tomb. He died shortly after, and with no family plot to bury him in, he was buried in an unmarked grave in the pauper’s section of the cemetery. Many have not only claimed to have seen the ghost of Henry Vignes, but many believe they have spoken to him also. Henry apparently asks unknowing tourists if they know where the Vignes tomb is located before vanishing into thin air. St. Louis Cemetery No. 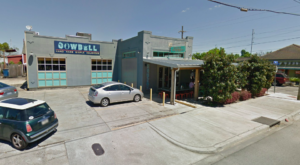 1 was added to the National Register of Historic Places and is located at 425 Basin St, New Orleans, LA 70112. Have you ever taken a tour? Had a ghostly encounter? Let us know in the comments below!